Do you know that as a driver of a truck-mounted attenuator (TMA) vehicle, your job is one of the most important in the team. You are responsible for making sure that all other employee are adequately protected from errant vehicles. 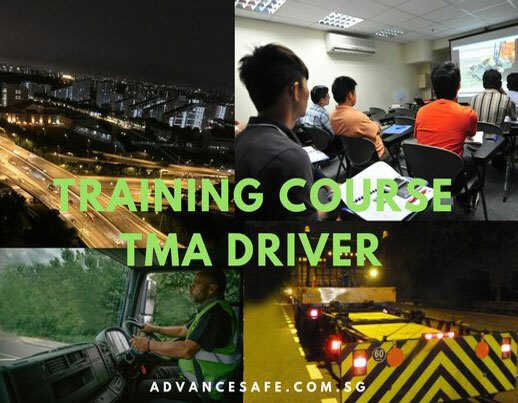 This course is suitable for designated TMA driver and operator operating (TMA) protective vehicle. It is also suitable for traffic personnel whom need understand and to control traffic control works on highway and expressways.